Do you want to get the essence of henna without the hardening effect? 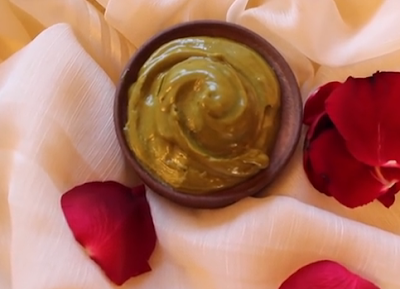 Then check out the following henna-infused coconut oil whipped shea butter recipe by Curly Proverbz! 2. Add extra virgin coconut oil to the pan and keep stirring until melted. 3. Strain out henna with a cheese cloth. 4. Leave oil alone for a few days or weeks to infuse. 5. Crumble shea butter into small pieces into oil. 6. Mix together then whisk until whipped.